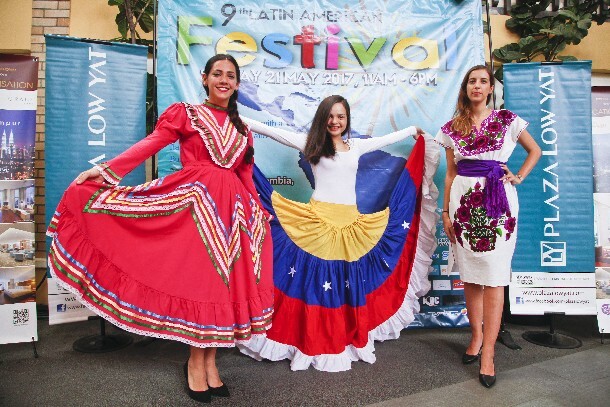 The celebration of Latin American culture, cuisine, dance and music is set to takeover Kuala Lumpur again with the annual Latin American Festival. The 9th Latin American Festival will be held on 21 May 2017 in BB Park. With the support from Dewan Bandaraya Kuala Lumpur (DBKL) and Low Yatt, this cultural festival is jointly organized by the embassies of Argentina, Brazil, Colombia, Cuba, Ecuador, Mexico, Peru, Uruguay and Venezuela, together with the Low Yat Group to celebrate the multi-ethnic and cultural diversity of Latin American and Caribbean region. The Festival is a great opportunity for Malaysians and the expat community living in Malaysia as well to witness the lively festival and experience firsthand the rich, diversified, and passionate culture of Latin America and the Caribbean. During the festival, the visitors will have the opportunity to see, taste, and enjoy the various aspects of the region’s culture. 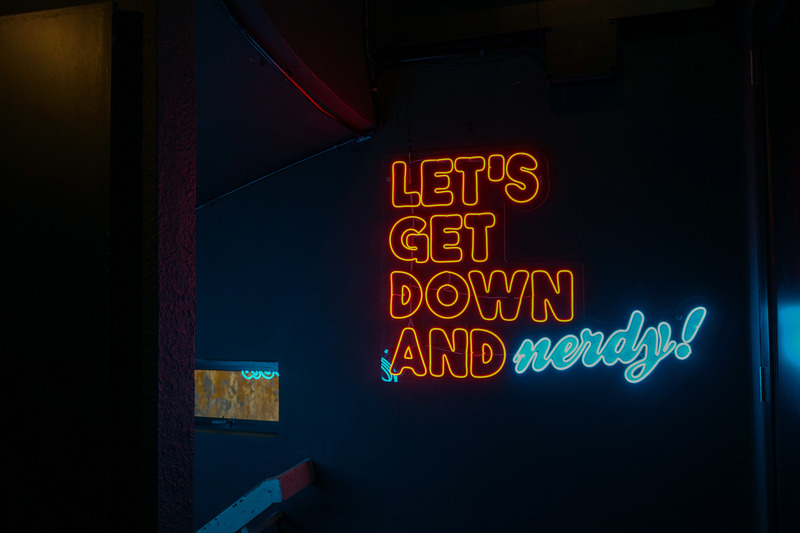 This year the topic of the festival will be ¨Rhythms of Latin America¨ , and on Sunday, one can be sure to indulge in good food, great entertainment while learning a thing or 2 and contributing towards a good cause! So bring your whole family for a great Sunday at the 9th Latin American Festival!